Superhydrophobic surfaces are gaining a tremendous amount of attention within multiple scientific and industrial fields. These surfaces can be fabricated by controlling surface chemistry and topography using diverse methods. Three-dimensional (3D) printing, with the freedom that this technology provides designers, is driving a paradigm shift in the realms of science, biomedicine, vehicles and aircraft, fashion and clothing, food, etc. High-precision 3D printing has also been used recently to fabricate superhydrophobic surfaces. The wide range of technologies and materials and the ability to fabricate complex geometries within a single structure provide great advantages over traditional techniques. 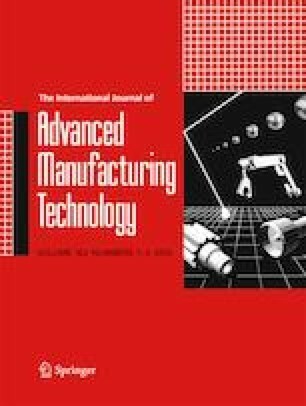 This article provides a general review of different categories of additive manufacturing and this emerging field of 3D printed hydrophobic and superhydrophobic surfaces. Various 3D printing methods of fabricating such surfaces found in the literature are described in these groups and we also discuss the recent progress, advantages, and challenges of creating superhydrophobic surfaces by these methods.